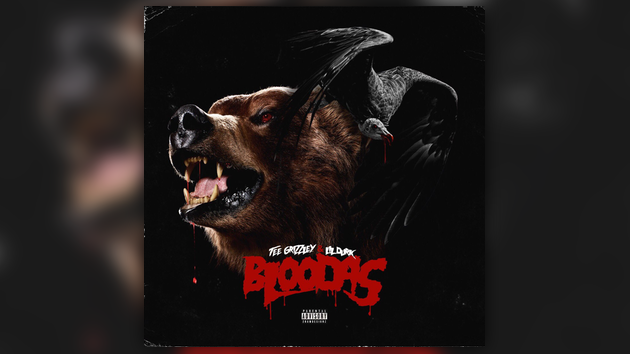 After hitting us with the first single last week, Lil Durk & Tee Grizzley have announced the official release date for their collab project, Bloodas. The new album will arrive this Friday, December 8th. Stream the first single below “What Yo City Like?” below. This Friday 12.8 #Bloodas comment 🐻🦅 if u ready!